Nairobi (AFP) - Burundi's rebels came together Wednesday for the first time as a force aimed at ousting President Pierre Nkurunziza, after months of bloodshed in the troubled central African country. The formation of the 'Forebu' insurgency comes amid mounting regional pressure on the government to accept African Union peacekeepers it calls an "invasion force". 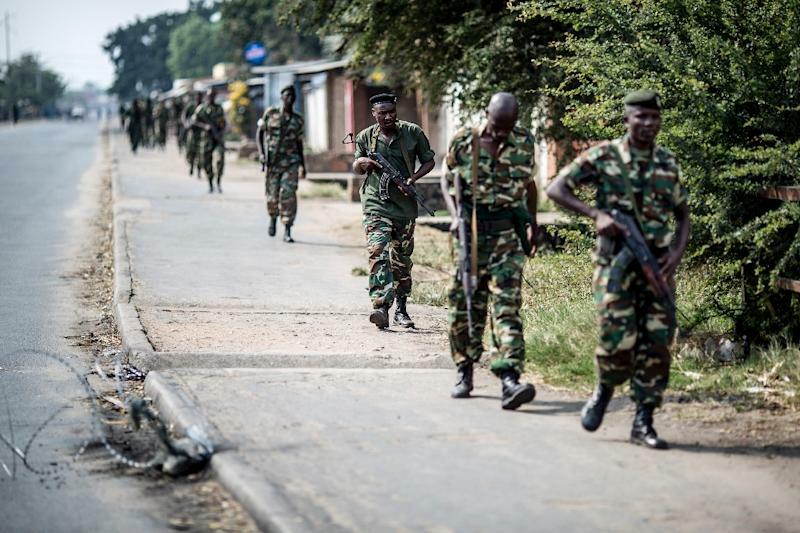 The 54-member AU said last week it would send a 5,000-strong force to halt violence that has sparked fears Burundi is sliding back towards civil war, and has pledged to send troops despite the government's fierce opposition. Pushing for Burundi's acceptance of the AU force will be a key part of talks in Uganda on December 28, regional diplomats said. The rebels have formed a force "to protect the population" and uphold the Arusha Agreement that paved the way to the end of the 1993-2006 civil war but which they say Nkurunziza has violated by his third term in power. 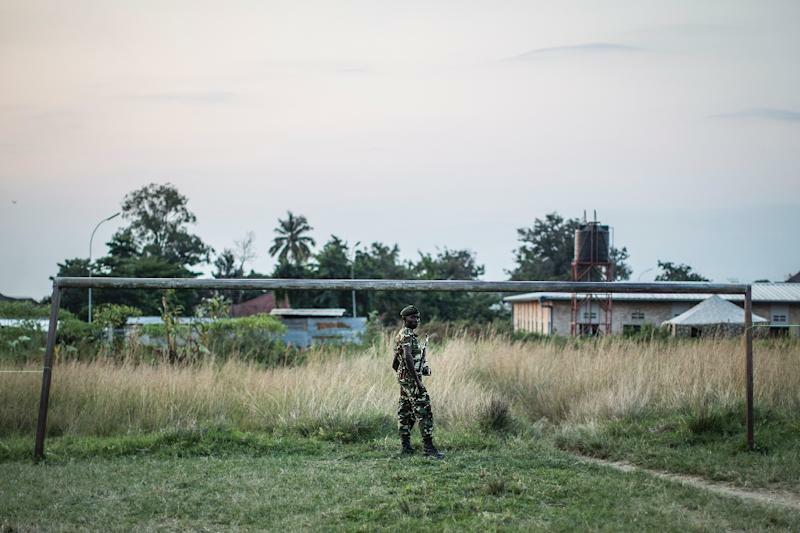 The rebels have called themselves the Republican Forces of Burundi, or "Forebu" from its name in French, Les Forces Republicaines du Burundi, said Edward Nshimirimana, a former army colonel turned rebel. "Our goal is to drive out Nkurunziza by force to restore the Arusha accord and democracy," Nshimirimana told AFP by telephone. Nkurunziza, an ex-rebel and born-again Christian who believes he has divine backing to rule, won a third term in office in July. A coup attempt in May was crushed after two days, with many of the soldiers and police who took part fleeing. While there have been near daily gun battles in the capital, attacks are now taking place in other parts of the country too, but until now the rebel force had no name. The formation of Forebu is significant, as Bujumbura's government has dismissed talk of rebellion, instead rather blaming attacks on "armed criminals" or insurgents. Burundi plunged into civil war on ethnic lines between majority Hutus and minority Tutsis in 1993, at a cost of an estimated 300,000 lives by the end of the conflict in 2006. Ugandan President Yoweri Museveni will host the latest talks next week, Uganda's Defence Minister Crispus Kiyonga told AFP. But those talks will also involve the key opposition coalition, Cnared. Burundi's government has so far refused to hold talks with Cnared, branding it a "terrorist organisation" and accusing it of being behind attacks on security forces. Rwandan President Paul Kagame warned that the violence in the neighbouring nation had the "potential to spill over" to his country. 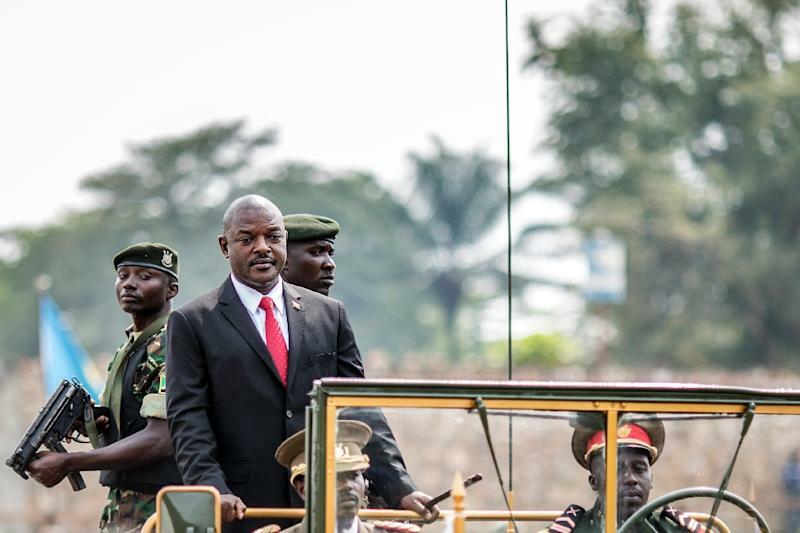 But he said he would not send troops to join the African Union force being sent to Burundi. Kagame also dismissed allegations levelled by Burundian officials and aid groups that Rwanda is recruiting and arming refugees as rebel fighters.